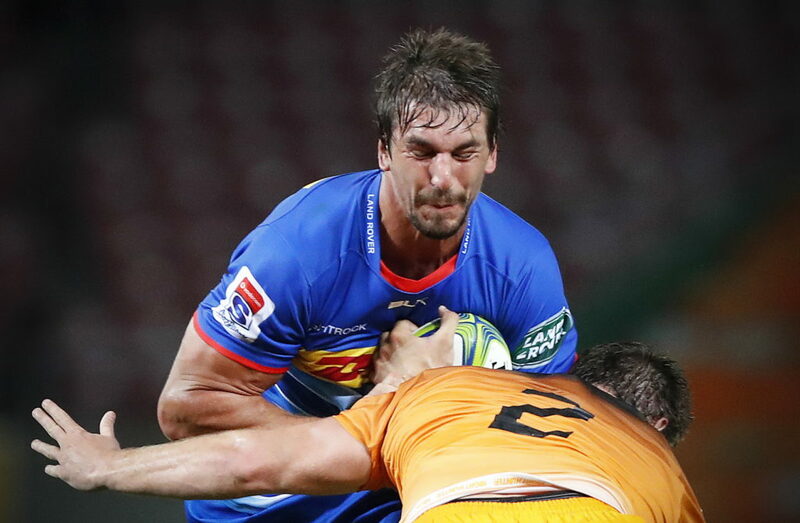 Eben Etzebeth has passed a concussion test and could be available for selection for the Stormers’ match against the Hurricanes in Wellington on Saturday. 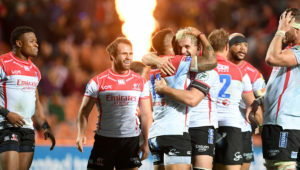 Etzebeth was initially ruled out of the game after taking a head knock in the first half of the win against the Jaguares last Friday at Newlands. 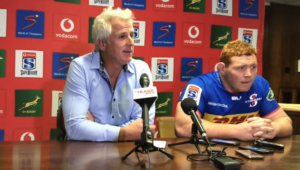 Following that fixture, Stormers coach Robbie Fleck was not optimistic about the prospects of having the Springbok available for Saturday. 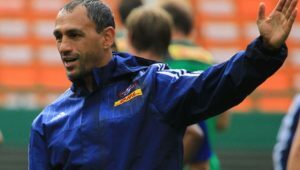 However, Stormers defence coach Norman Laker told the media from New Zealand that they will likely have a full squad to choose from for the first of their four-match tour. ‘Everybody is fit so far,’ Laker said on Tuesday. 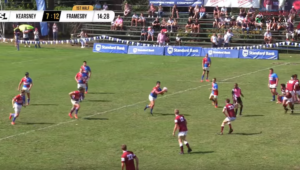 ‘Eben obviously had the concussion on Friday, but he has passed his stage one fitness test. Everyone is looking fit and I am confident that everyone can play on Saturday.